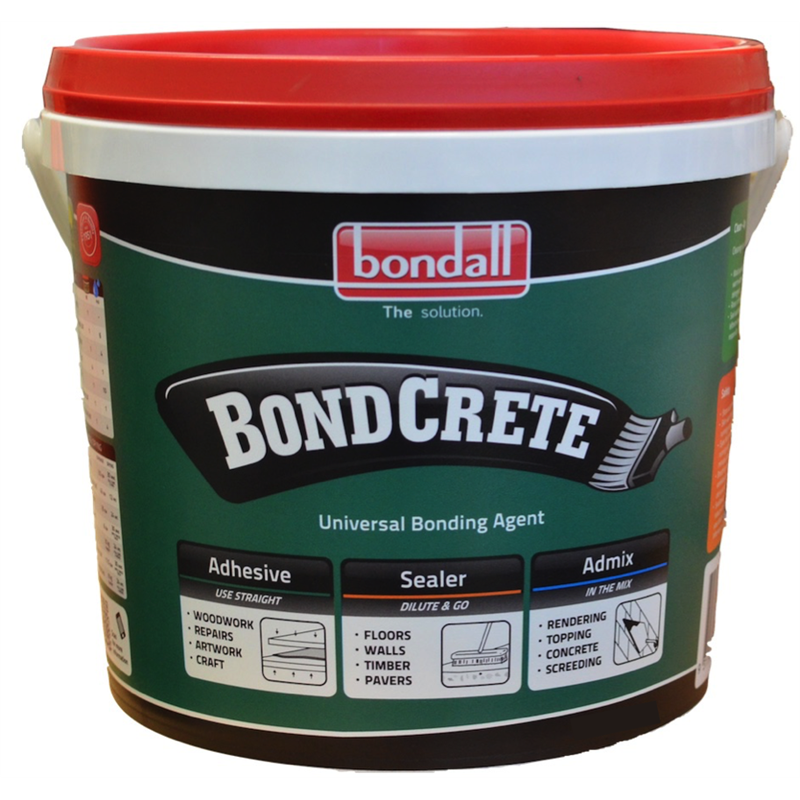 Developed in 1951, Bondcrete has become the proven performer and evolved into the most versatile bonding and sealing agent available. It contains an exclusive resin additive ensuring maximum bonding strength. 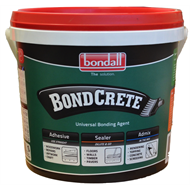 BondCrete is so strong there is seldom any need to hack, chip or etch the surface to be bonded. 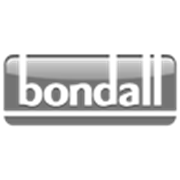 Its high dilution ratio ensures unequalled economy which had led to its widespread use in the building and renovating industry.